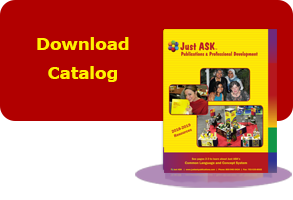 At this time of the year, I also want to remind you of the wide array of resources available on the Just ASK website. The website is organized into seven areas of focus. Each area includes information about our copyright-free resources, our publications and products, and our consulting services. The areas of focus as seen on the buttons below are listed on the website’s home page. The Just ASK Resource Center page displayed below houses even more resources and provides yet another access point to teaching, learning, and leading resources created either by Just ASK consultants and authors or by our colleagues with whom we work in hundreds of districts across the country. 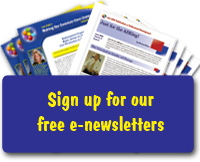 You’ll find tools and templates to support your use of our books and products, libraries of three e-newsletters with over 150 issues readily available for your use in professional learning initiatives and/or your school of district newsletters, and a look at what your colleagues across the country are doing to improve teaching and learning in their own schools. Oliver, Bruce. 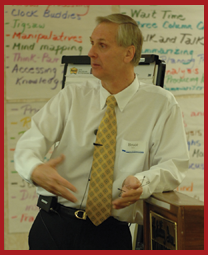 “The Just ASK 2016 Opening of School Checklist.” Just for the ASKing! July 2016. Reproduced with permission of Just ASK Publications & Professional Development (Just ASK). © 2016 Just ASK. All rights reserved. Available at www.justaskpublications.com.